Pets provide us companionship, playtime fun, unconditional love and endless affection. But pets can also give us things we don’t ask for. A stain on your newly shampooed sofa, some unsociable scents sneaking from the litter box, or that sudden saliva bath from your pooch, just because he’s so damned glad you came home one more time ! But beyond the harmless nastiness that drips and oozes from your furry friends, there are other guests that hitch rides with our pets that are much more harmful to the health of your family. Zoonotic illnesses are diseases you contract from your house pets, such as viruses, bacteria and fungal infections and can cause simple irritations or life-threatening illnesses. Rabies is a viral disease which spreads when an infected animal scratches or bites another animal or human. Your pet’s saliva can also transmit rabies to you when their saliva comes into contact with your mouth, nose, or eyes. Dogs are the most common carriers of rabies, with dog bites accounting for more than 99% of cases. Rabies can also be transmitted by raccoons, skunks, bats, and foxes and leads to the inflammation of the brain in humans. Symptoms of rabies in humans include fever and tingling at the site of the exposure. If the infection takes hold, they may cause ‘zombie-like’ symptoms, made popular in films. Violent movements, uncontrolled thrashing, fear of water, paralysis in parts of the body, confusion, and on-and-off loss of consciousness characterize humans infected with rabies. 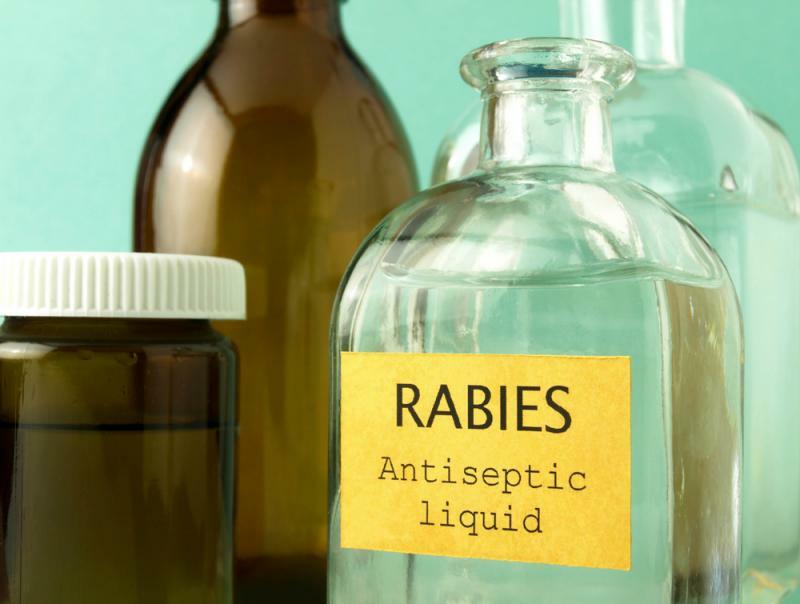 Once symptoms appear in humans it almost always results in death, as a result it is of the utmost importance to have your pet vaccinated regularly against rabies.